In 1983, four school district Superintendents gathered in Monterey, California to discuss a common dilemma they were facing. Sacramento was becoming a much more prominent source of policy and financial decisions for all School Districts. Large districts stepped up their lobbying efforts. Unfortunately, the voice for small School District representation was not heard. The Small School Districts’ Association was created in 1983 to fill this void. The challenge facing the small group of Superintendents in Monterey was how to establish an effective voice in Sacramento advocating only the concerns and welfare of smaller school districts in California with ADA’s less than 5,000 students. Their response was to form the Small School Districts’ Association. It began with four member districts. In the intervening years, it grew to a membership of over 350 districts. The mission of the Small School Districts’ Association is to provide proactive assistance to small school district governing boards and superintendents through legislative advocacy, collaboration, professional development, and support services. The SSDA also encourages businesses to support the work of small school districts. 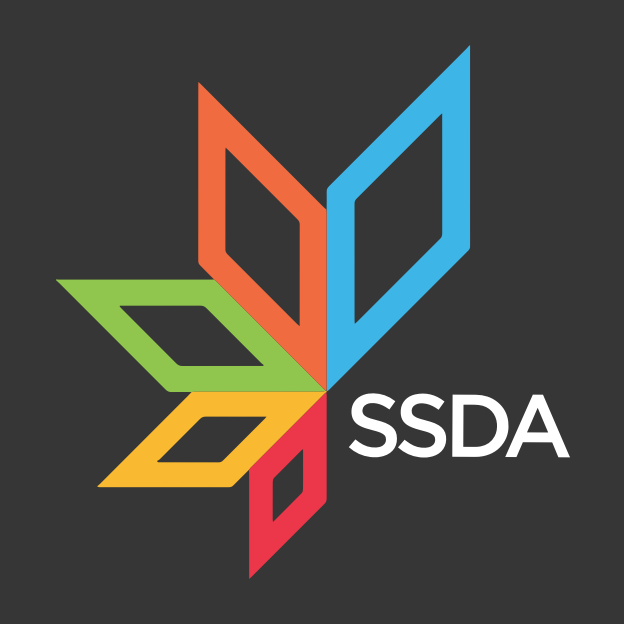 SSDA Associate Members include over 120 businesses in such fields as architecture, legal services, construction management, curriculum and assessment, financial services, HVAC, school buses, office equipment, and consultants. Many of our associate members work with our districts to provide much needed services, facilities and educational programs. The SSDA hosts an annual conference in the spring of each year drawing a statewide audience of superintendents, board members, and businesses. The agency also hosts a series of regional conferences providing timely educational and legislative information in at least seven areas throughout the state. Our goal is to help you achieve excellence. The stronger we make our organization collectively, the more effective we will become in our individual districts. Our students will thrive and our graduation rates will continue to soar! Stand together and be proud to be small. Remember, small School Districts get big results! Join us today!